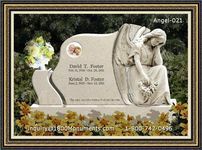 One of the first things you should do after a death of a loved one is to notify other family members and close friends of the deceased. You or someone in the family can make the calls. You also need to get in touch with a home that can take care of all the necessary arrangements. The nest thing you have to decide as a family is to allot visiting times to friends and relatives. It is common practice to have the wake during the daytime but it not uncommon to accept visitors at night when most people have time to drop by. You can make the wake a private one too if you and the rest of the family do not want to accept visitors. 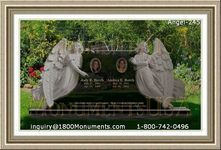 So much has to be done for a memorial service such as preparing a eulogy and arranging transportation from the memorial home to the grave site. You do not have to make the funeral plans all by yourself. That is why there are professionals who can help you throughout the whole service.